Whether it’s an antique, a collectible, or your own custom-built roadster, your Specialty Auto is a labor of love. If you’re like most enthusiasts, you’ve poured many hours of time and effort into making your auto something unique and special. 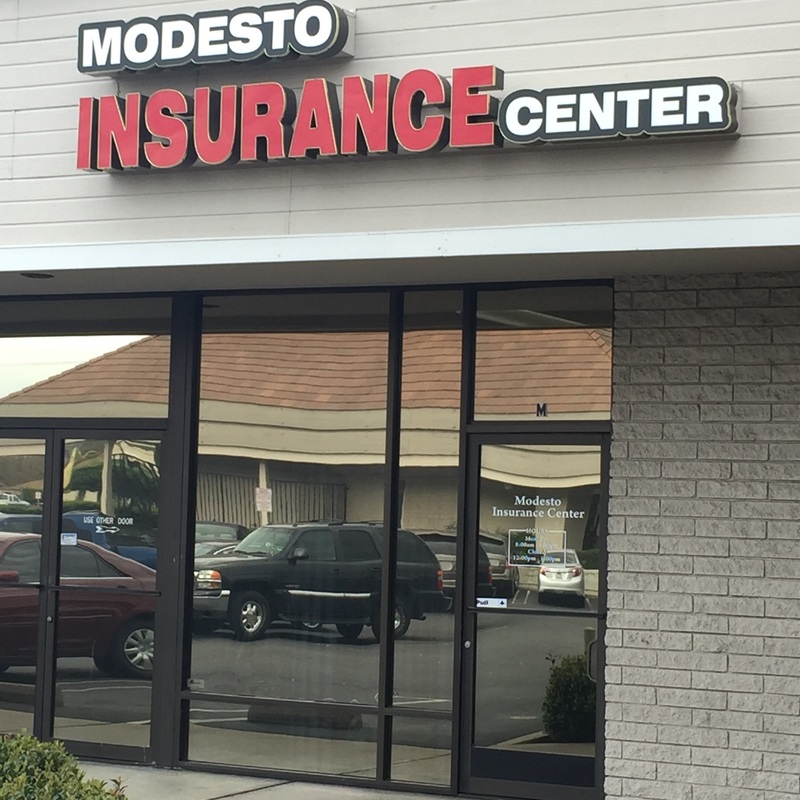 At Modesto Insurance Center, we realize that when you’re cruising down the strip, speeding across the track, or making heads turn at a show, the last thing you’ll want to worry about is whether you have the right insurance. With options and choices ranging from agreed value coverage to spare parts coverage, Modesto Insurance Center can provide you with the tools you need to insure your timeless automobile. We even offer multi-vehicle discounts for the avid collector. Whatever your situation, you can rest assured knowing that your Specialty Auto is protected with Modesto Insurance Center.